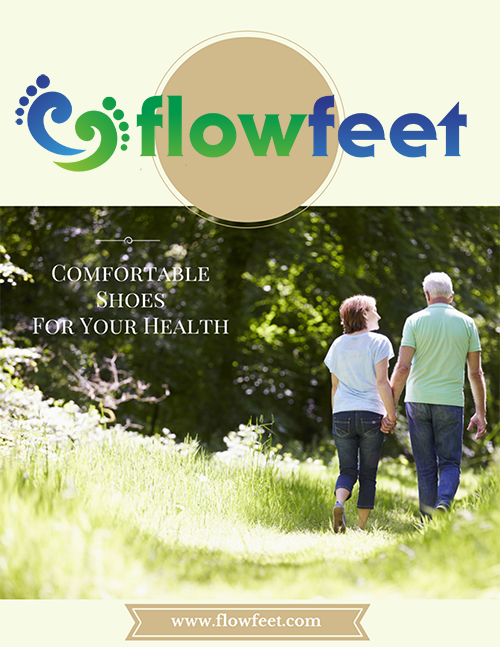 Looking for a pair of comfy shoes to wear to the park or nearest neighborhood garden? 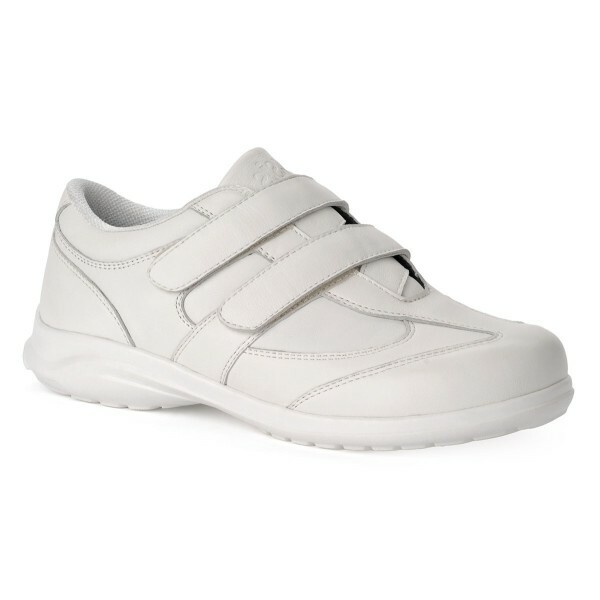 These shoes offer quality and comfort. 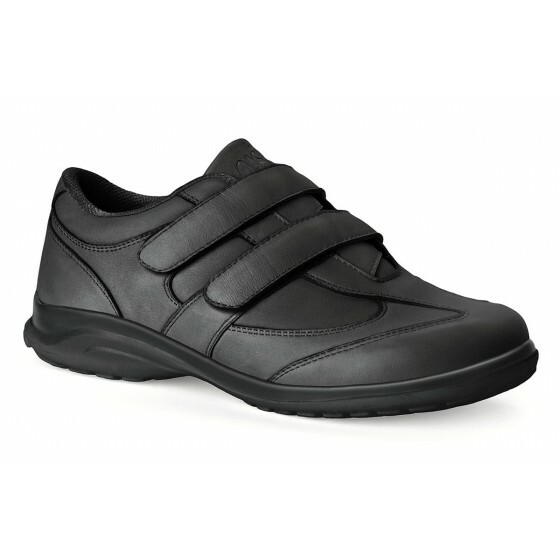 The Suzie Casual Shoe is made of genuine full grain leather and a Trek-Dry® fabric that has been given an anti-microbial treatment to enhance moisture absorption. The pre-molded inserts include a pair of removable spacers that allow for internal extra depth giving the foot extra room. 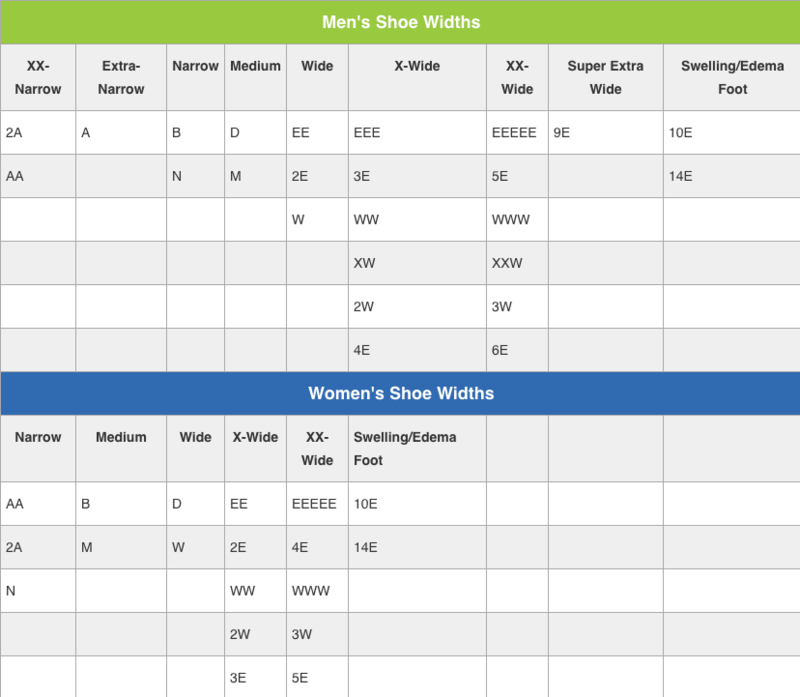 The outsole is made of a special polymer that is more durable with better traction than alternative materials commonly used in shoe construction.